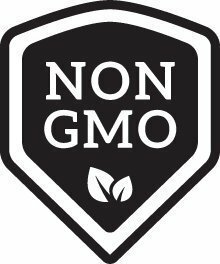 Product prices and availability are accurate as of 2019-04-11 20:54:55 EDT and are subject to change. Any price and availability information displayed on http://www.amazon.com/ at the time of purchase will apply to the purchase of this product. 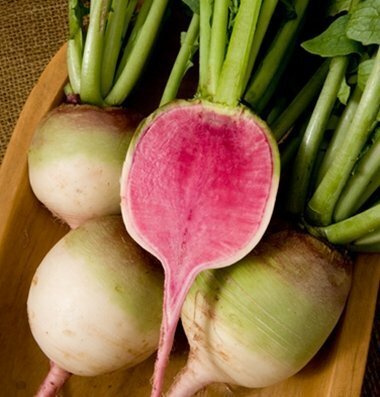 Commonly referred to as "Watermelon" radish. Large, 2-4" (depending on harvest date), round radishes with unique dark pink flesh. Large tops. Remarkably sweet, delicious taste. 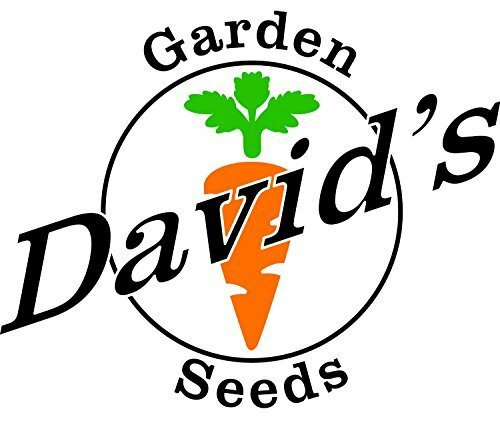 For summer to fall sowing only; will bolt to seed from spring sowing, David's Garden Seeds is a Veteran owned business that has been providing quality seeds since 2009.